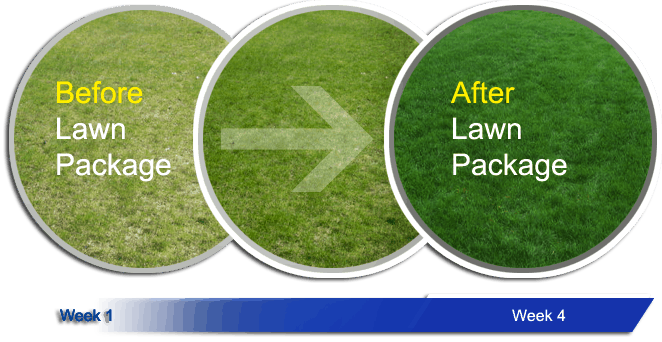 Healthy green lawns need to be cultivated and we can help you do this through our lawn care packages – while you enjoy the benefits. Even in a fertile climate as we are privileged to enjoy in Vancouver your lawn needs fertilization to help the grass grow to its full potential. All of our programs are designed for results and your budget. Pick a package, follow our cutting and watering recommendations and see results. Unsure about what to pick call us at 604.983.2687 and some simple questions will have you on the road to a better lawn with our landscaping business. Why Choose BUR-HAN Garden and Lawn Care for your lawn needs? We apply our fertilizers based on the size of your lawn so that it gets the right amount of nutrients. This is our recommended package that we apply from late February to May. Aeration in the Fall helps prevent puddling which can cause root rot and kill off sections of your lawn. This is our ultimate package and includes all the elements of our other three packages with additional lawn development applications. We offer an organic weed spray package that will address most weed problems in your lawn.